The Little Library Life Skills Kit (along with the Literacy and Numeracy Kits) was initially developed to respond to a need for high quality, indigenous books for the younger members of our communities. After ten years successful use in schools, the kits have now been revised to meet the changing needs of learners, schools and the new education policies. 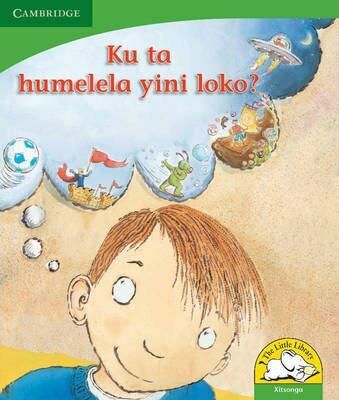 The Life Skills Kit focuses on promoting life skills to learners of five to nine years of age, as stated in the National Curriculum Statement. What if? is a non-fiction book about water. The book provides learners with an opportunity to examine non-fiction information and the layout of a non-fiction book, including contents and index pages, captions, labels and headings of various levels. The illustrations are a mixture of photographs and drawings.